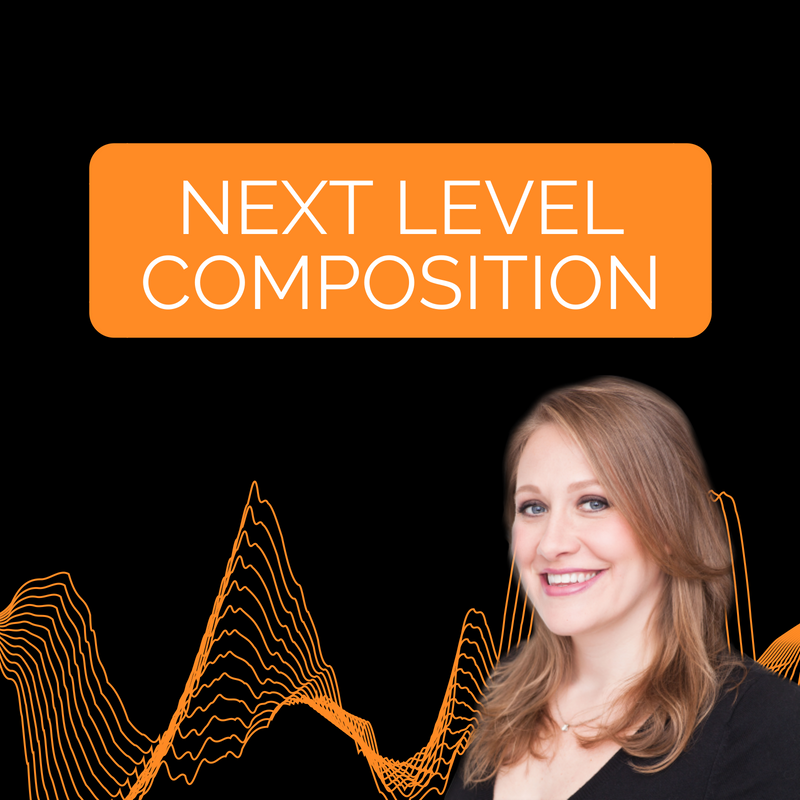 WANT TO MAKE YOUR TRACKS SOUND PROFESSIONAL? Do you have tons of unfinished tracks sitting around because you got stuck? Are you tired of trying to figure out everything by yourself? 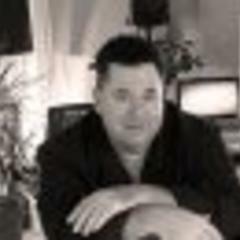 Do you compare your tracks to commercial tracks and realize you are missing something? Do you wish you had a proven, ergonomic and powerful workflow? Then you need a complete system. Get the Complete Producer Bundle! 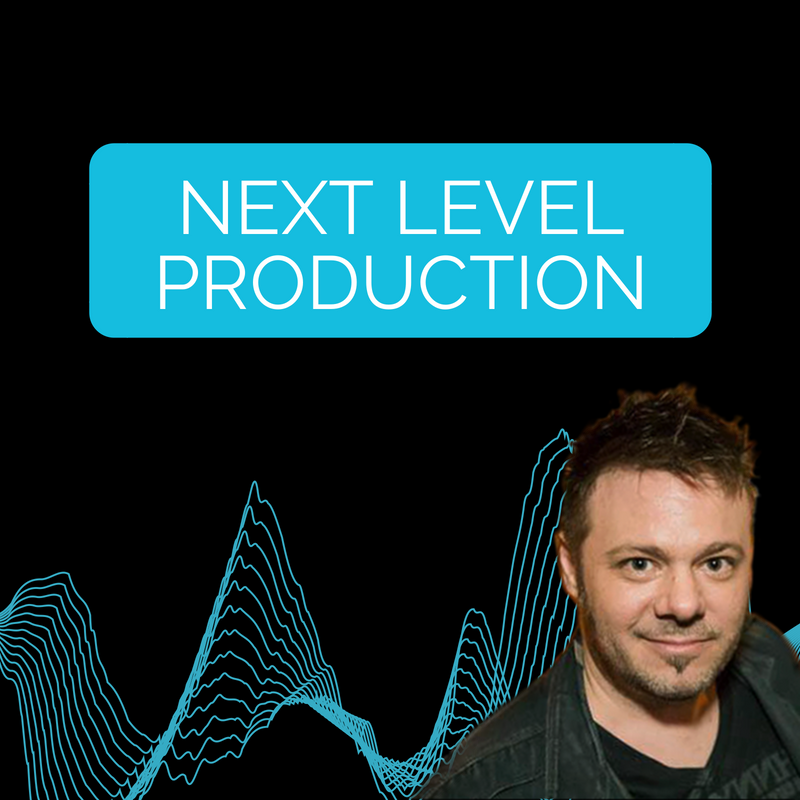 Get the complete, integrated Producer Experience and SAVE money! 13 of our Best-Selling Courses at a big discount! TOTAL OF 100 WEEKS OF LIVE TRAINING AND/OR SELF-STUDY! Hi, Welcome to the school! 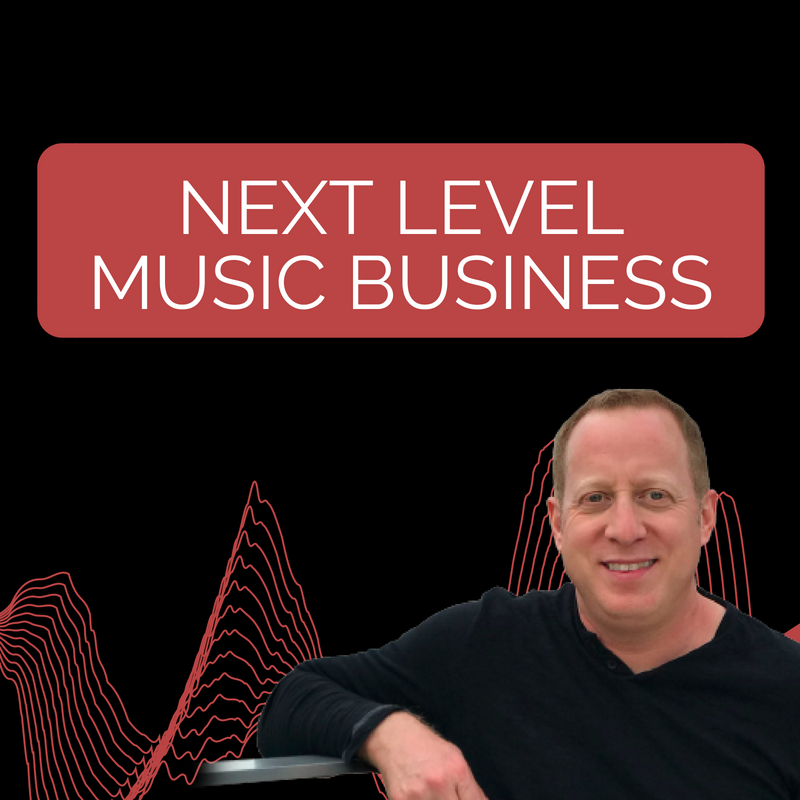 Our philosophy at Next Level Sound is that you don't know what you don't know. How could you? As successful industry professionals with decades of real-word experience we have developed a complete and integrated program to take you through your journey to achieve your goals. 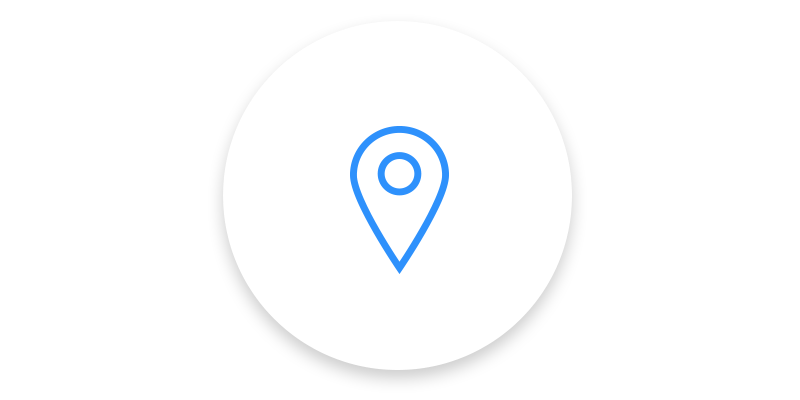 We will help you to take your musical ideas all the way to commercial release -- or wherever you want to go with your music. Students join the school at all levels of experience to take their sound to the next level. We have ongoing Live Trainings taught by our Mentors for each Course. The Live Trainings happen each week. See Our Master Calendar for Days and Times. As a student you are welcome to attend all Live Trainings, drop into the ones that you are interested in or maybe missed, or even repeat the entire Course of Live Trainings for any of your Courses as often as you like. All of our Live Trainings are recorded for Video-on-Demand, All of our classrooms are stocked with the most up-to-date curated Trainings. The Video Self-Study option offers the exact same content as the Live Training experience. And of course you can always attend any Live Trainings that fit your schedule. All of our Mentors offer Open Office Hours each week for Students to come and ask questions LIVE and get LIVE feedback from the Mentor and fellow students for works-in-progress. Regardless of whether you choose the Live Training or Video Self-Study option (or mix the two options to your needs) you are invited to attend any of the Open Office Hours for your courses. Successful graduates with Grammy nominations, Spotify spins, and Beatport releases. The best online student experience with the most up-to-date technology. An integrated and systematic approach to music production education. Are the LIVE Trainings and the Self-study videos course the same content? All courses are available as LIVE trainings or Self-Study Video on-demand courses. The content is exactly the same. How long are the LIVE trainings? 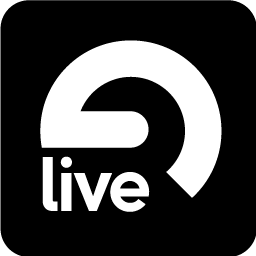 LIVE training session are 50 minutes. Can I get live weeky feedback on mix works-in-progress? Yes. All Core Course students (both LIVE training participants and Self-Study Students may attend a weekly LIVE feedback for works in progress and Q and A sessions at all of the Departments Live Open Office Hours . If I miss a LIVE training, can I watch it later? All Trainings are recorded and posted daily to the private online classroom for review. Usually within 24 hours. How long do I have access to my course materials? You have Instant Lifetime Access as soon as you sign up! How many hours of video content will I get access to when I sign up? You get Lifetime Access to Over 200 hours of up-to-date video content available instantly upon purchase. Can I get a refund if I purchase a course and change my mind for some reason? No. We have a strict no refund policy. That being said we will try to work with you creatively to make you happy if possible if the course was not a good fit for you. Can the Courses be taken individually instead of taking the whole Program? Yes. 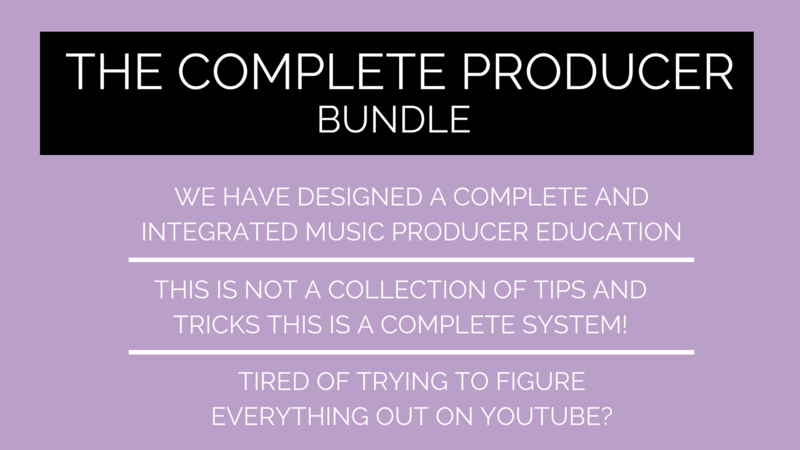 The Complete Producer Bundle is designed as a complete and integrated producer education. However the course may be taken individually and separately. Can I attend LIVE trainings using my smartphone? Yes you can! And many of our students tune into class from bus stops, trains, cars, and airplanes! It's cool! No. 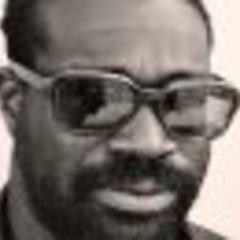 All Videos are streamed, not available for download. Are the class sizes limited? Will I get access to practice session? Yes. Practice sessions are available for download in a wide variety of genres, both electronic, organic and hybrid. Are these methods and workflows only for electronic music? No, This system works for any genre of music. 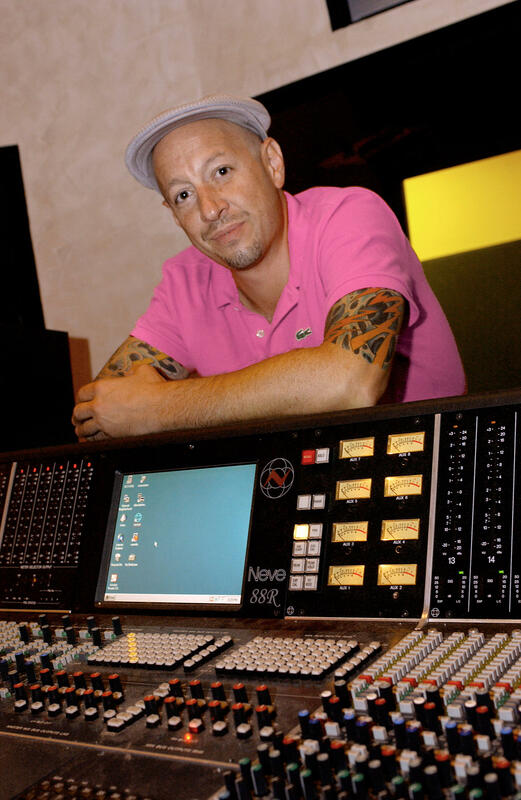 Our Mixing and Mastering courses we teach workflow, principles and advanced techniques of Mixing and Mastering that are applicable to any genre. 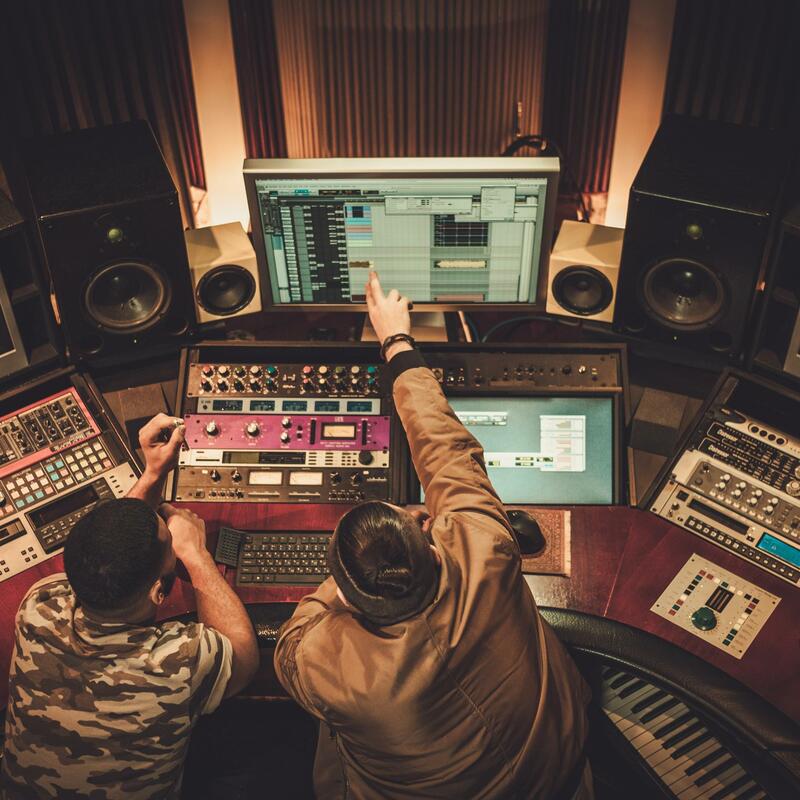 Most of our students are EDM producers (some of them have reached top positions in Beatport charts), and music for film, ads and video game producers. Which plugins do I need for the course? All the techniques shown during the course can be applied to any plugin-lines including stock DAW-plugins. 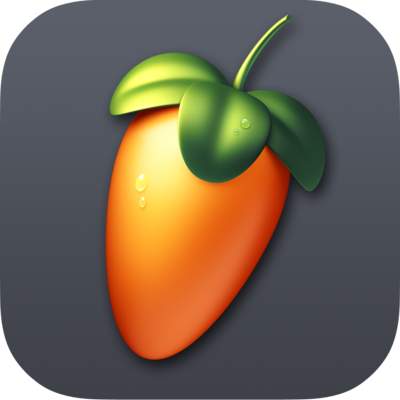 All the examples are shown based on FabFilter, iZotope, SoundToys, UAD, Slate Digital, Plugin Alliance plugins. You can replace those plugins with alternatives of other developers/DAW stock plugins. What DAW do I need for the course? 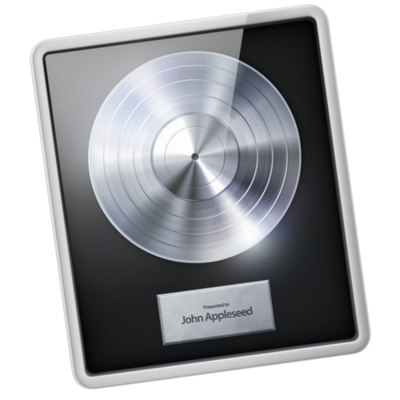 Most of the techniques shown on the course are applicable to any modern DAW that can host VST/AU/AAX plugins: Logic, Cubase, Ableton Live, Studio One, ProTools, FL Studio, Reaper etc. Do I need my own track for Mixing and Mastering or do you provide stems? 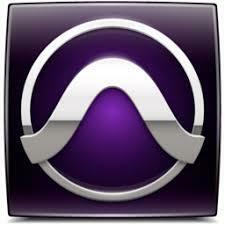 Most of our students use their own tracks but if you don’t have materials we provide stems for Mixing and Mastering. We provide track stem in variety of different genres. 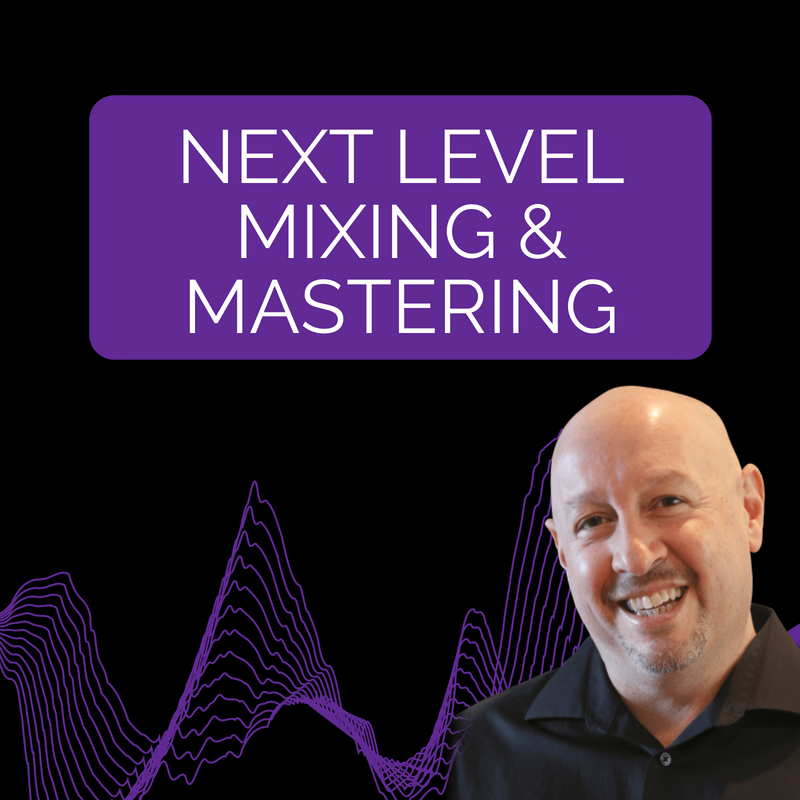 Last two weeks of each Mixing/Mastering course is dedicated to mixing/mastering practice and shootouts: each student receives same stems and mix the track during two weeks, providing 1.0 mix version on first week class where we listen all the tracks and give feedback. On the second week students are submitting 2.0 mix that we listen during the class and give the feedback. Listening how different people mixed same track is highly beneficial for developing your mixing/mastering and ear training skills. Can I take these courses if I only have headphones? Yes. Absolutely. Many of our students work on headphones with no problems. Can I get discounts on plugins? Can I get a certificate when I graduate? Yes. You will receive a certification of graduate from each course you complete. Can I take more than one course at the same time? Yes. But that of course depends on your schedule. Many people have successfully taken 2 coures simultaneously with great results. ALMOST DONE! PUT IN YOUR NAME AND EMAIL ADDRESS.